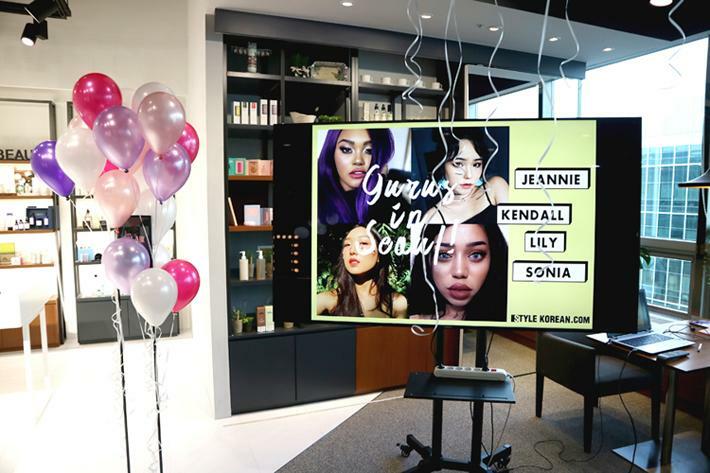 Did you watch our Live on our Instagram account on November 24th? Yes, after long journey, the final winner was selected last Friday! Hooray! 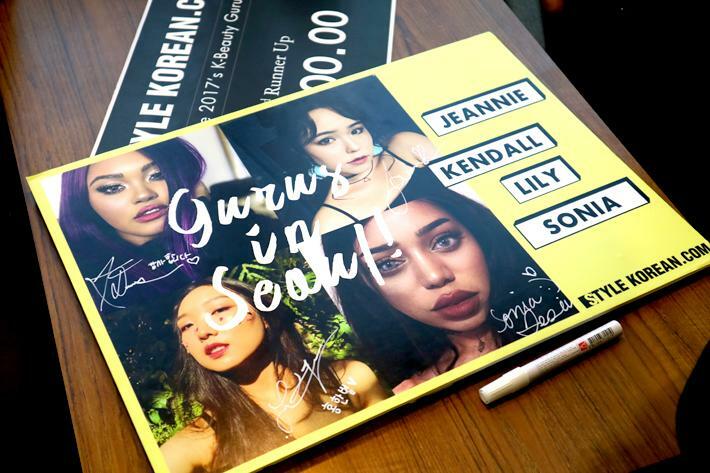 Our grand winner of this K-Beauty Gurus 2017 is kenniejd! 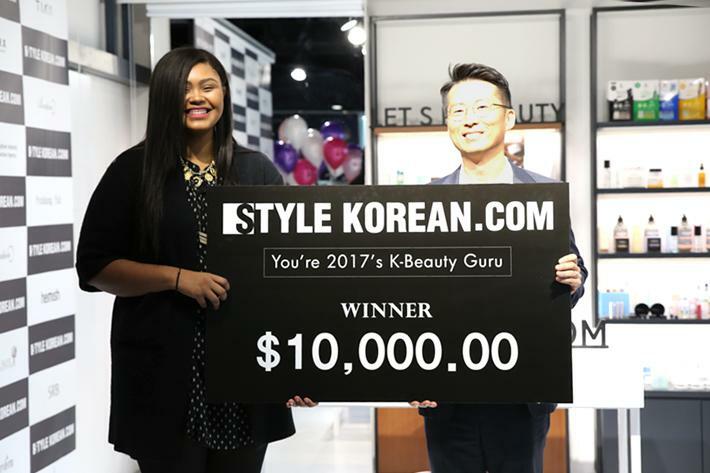 A big congratulations to kenniejd!!! 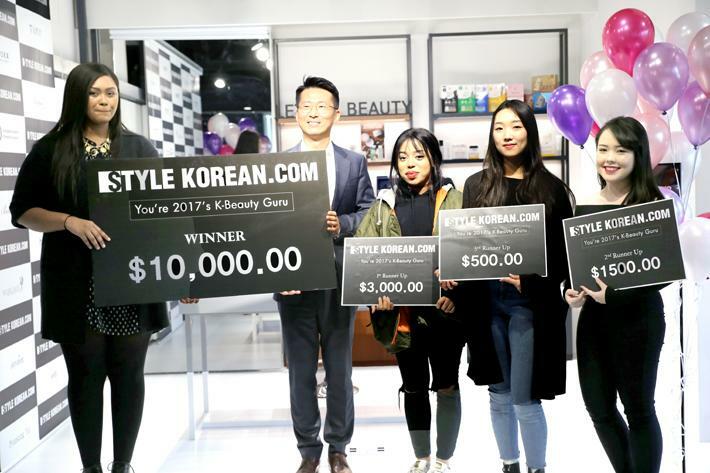 She received $10,000 in prize money. We can’t believe it’s already finished.